And you go up the Learning Curve to go Up the Performance Curve – if the path is based on authentic performance requirements. The Learning Path or Development Path is always best if it reflects authentic job performance. In my approach they do for PUSH target Audiences – but not for PULL. PULL Target Audiences get a generic path made up of content developed specifically for PUSH Target Audiences. It will have less authenticity and transfer less well for the PULL Target Audiences. But it will have greater authenticity and excellent transfer for PUSH Target Audiences. I have been doing these Curriculum Architecture efforts since 1982 – and first published on this methodology – Curriculum Architecture – in September 1984 in Training Magazine. I’ve been training and certifying staff and clients’ clients since 1983 on the analysis and design methods and processes. And FYI – “architecture” of content is at more than the Path level – which is the equivalent of an architectural design of a room versus the whole building – moving up away from granular detail – and the fine detail of the cove molding and nails – moving down into greater detail – architecturally speaking. Paths of Events of Modules/Lessons of Instructional Activities – that kind of architecture and content modularity. This first example Path has a lock-step approach – situationally appropriate. 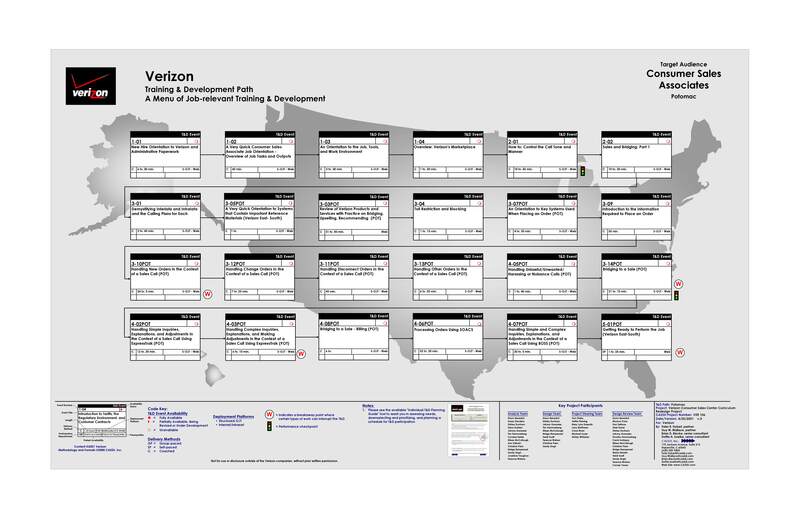 This second example Path has some flexibility – situationally appropriate to the Performance Context and how this performance was conducted with variation – planned variation – in the many countries where the Performers performed. 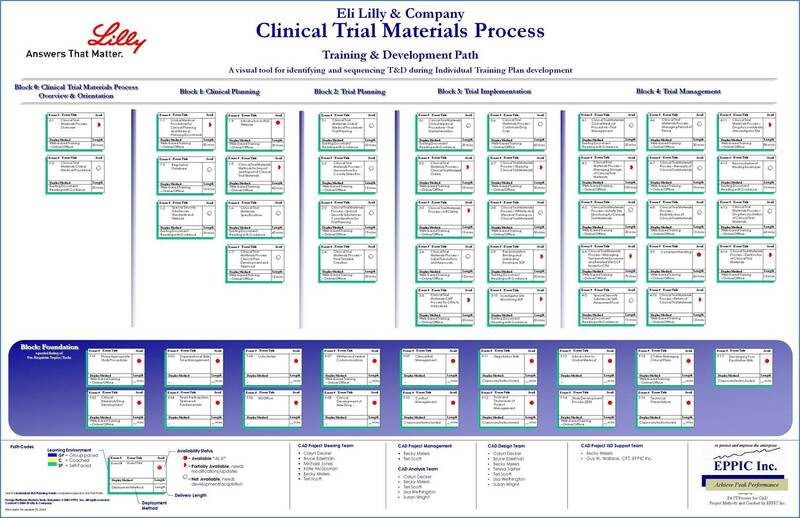 This next Path example was a total open menu – organized into Basics, Intermediate and Advanced knowledge and skills modules. The 1000 Series was highly modularized to reflect the product, product cycle and role variations of each Performer/learner’s situation. 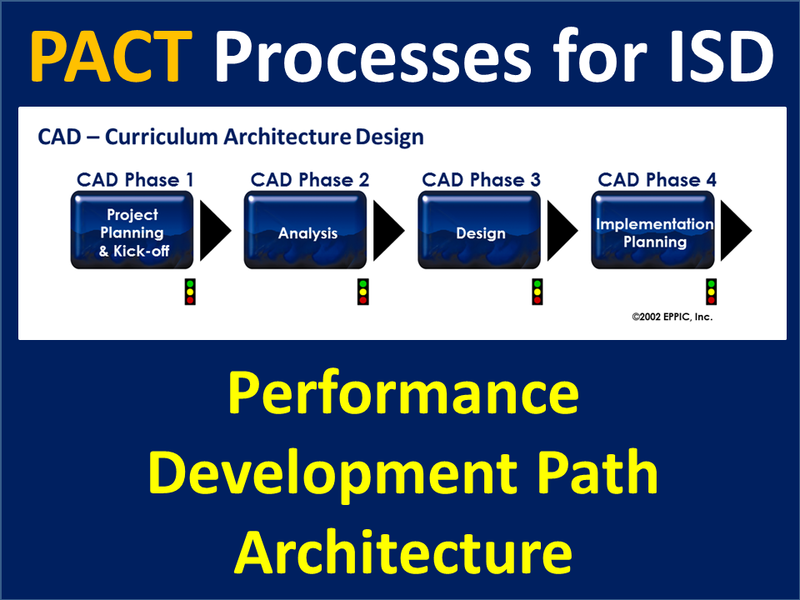 The Path is a product of a CAD effort – where the performance-based needs are clarified – and all available content is screened for its reuse potential “as is” or “after modification” – and then all gaps, partial and total, are priced and prioritized. I’ve led and conducted 74 of these CAD projects myself. I’ve trained hundreds and hundreds of clients’ ISD staff in dozens of private, in-house, non-public sessions. This front end engineering of the Learning Path – the T&D Path – leads to development – as rapid a development effort as needed – minimizing and eliminating overlaps and gaps – unless By Design. 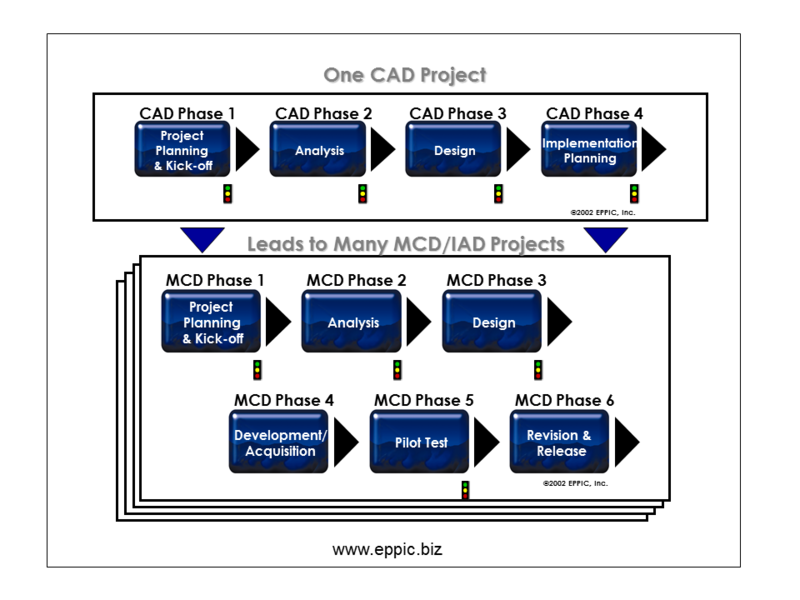 I use this next, MCD graphic often – as it helps me when clients want my project planning, analysis and design skills – but wish their staff to do the development work. 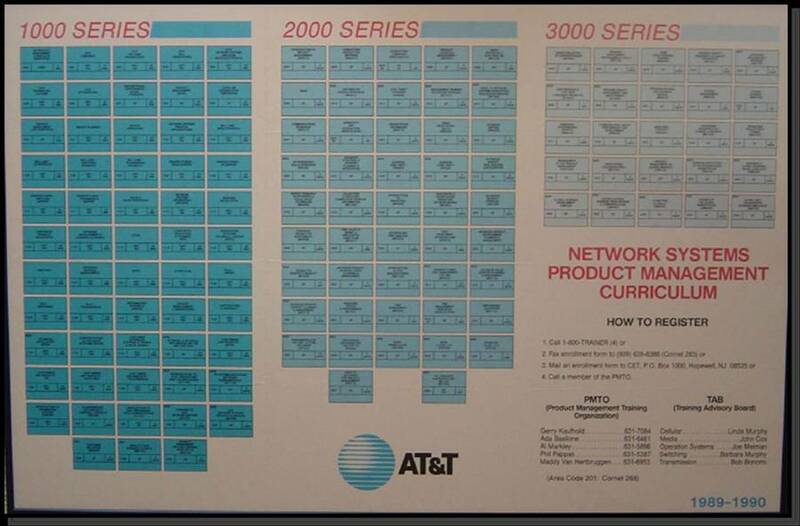 I then own the top row and they own the bottom row – or I do both for them – using my network of trusted professionals. A Project Steering Team (PST) Gate Review Meeting is conducted to get the Project aligned to the needs and constraints of the Customers and other Stakeholders – and to “schedule” and “people” the planned effort. The middle two items are done most of the time in a multi-day, Group Process meeting. 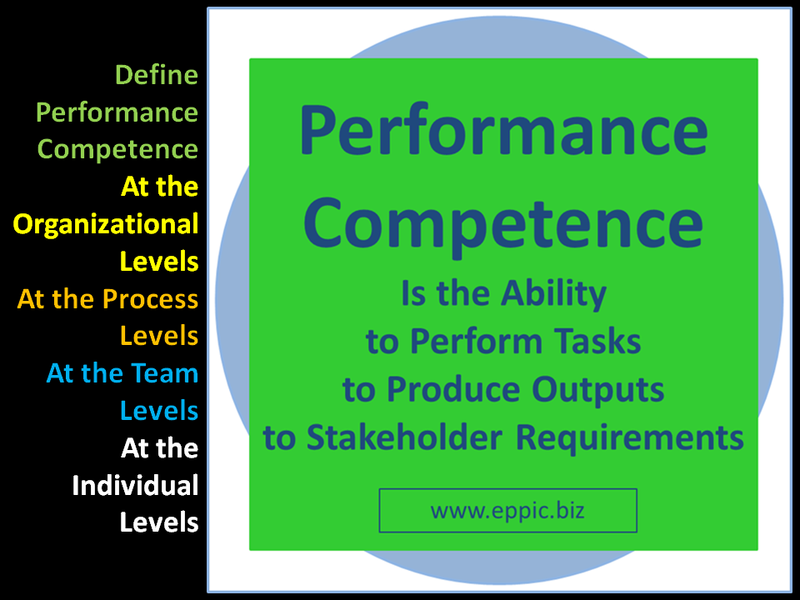 Performance is modeled, outputs, tasks and gaps specified, and then the enabling knowledge/skills are systematically derived. After that existing content can be assessed for its fit. Then we document all of that into an Analysis Report and create a PST Gate Review Meeting – to review all of that Analysis data and then discuss how we intend to use it in the next Phase – to confirm that with the Customers and other Stakeholders – before proceeding. After that a Design is created – by processing the analysis data – which is slightly reconfigured for this purpose. That gets documented in a Design Document – and a presentation is created for the next PST GRM – Project Steering Team Gate Review Meeting. Then I and my team, or I and the client, or the client begins Development using the design maps and specifications from the prior phase. This is kicked-off Formally with the entire Development Team of Instructional Designer-types and Master Performers and other Subject Matter Experts. What is produced here is everything needed to conduct the Pilot-Test – next. Then I and my team, or I and the client, or the client – begins the Pilot-Testing of the Content produced – with assessments as appropriate. To avoid issues later when it’s too late to avoid the issue and expensive and time consuming to fix it. Break it if it can be broken – find out now rather than later. Afterwards updates are made and the content stored where it is needed for deployment, access, and archiving. This is all very nice you might say. But this is the internet age! Can it go faster – combine phases, etc.? If it is a smaller scale the efforts in analysis, design and development are simply done quicker. Same steps, accomplished faster – and better. Cranking out Content – good Content – that has an impact – still requires analysis and good design. They can all be done more rapidly – and done well. Rapid and Well – don’t always go together. The trick is to find the balance – along with the Risks and Rewards. For ideas and resources for staff development in Analysis and Design – please contact me. For my recent (mid-2011) books on these methods and processes – please go here. 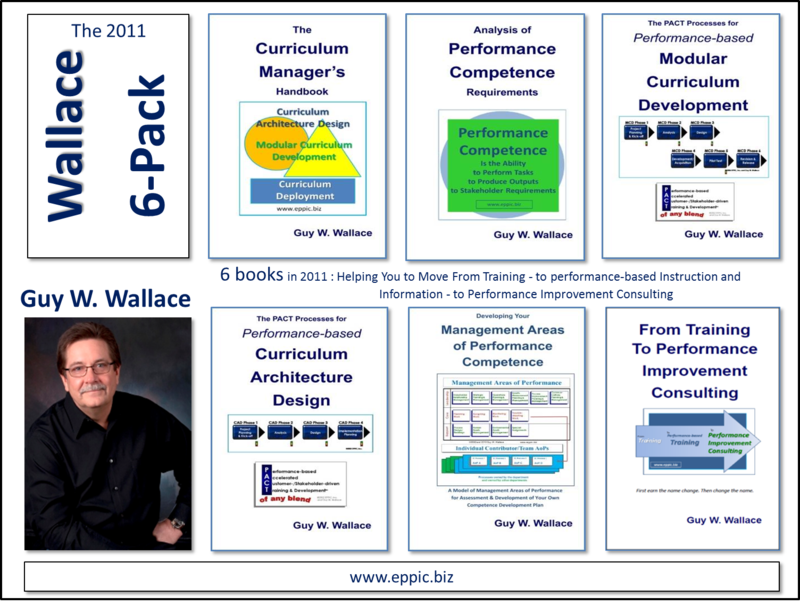 “Guy is a true instructional design and performance improvement professional, author and practitioner. While I was working at Bank of America we commissioned Guy and his CADDI team to redesign the three retail bank learning and development programs into one high performing curriculum design. As a result of this work we were able to reduce turnover at the frontline teller positions by an average of 30%. Guy’s ethics and proven approach made the effort very cost effective and fast to implement. I would recommend Guy for his knowledge of human performance technology, for his client service focus and for his business ethics.